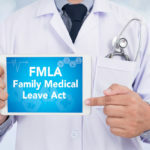 Family Medical Leave Act Archives - James P. Tarquin, P.A. 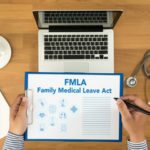 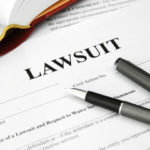 Can The Timing Of An Employer’s Investigation Show Retaliation For Exercising Family Medical Leave Act Rights? 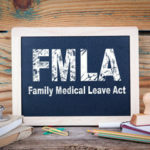 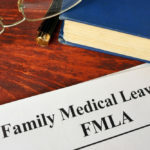 Can An Employer Discourage An Employee From Taking FMLA Leave?